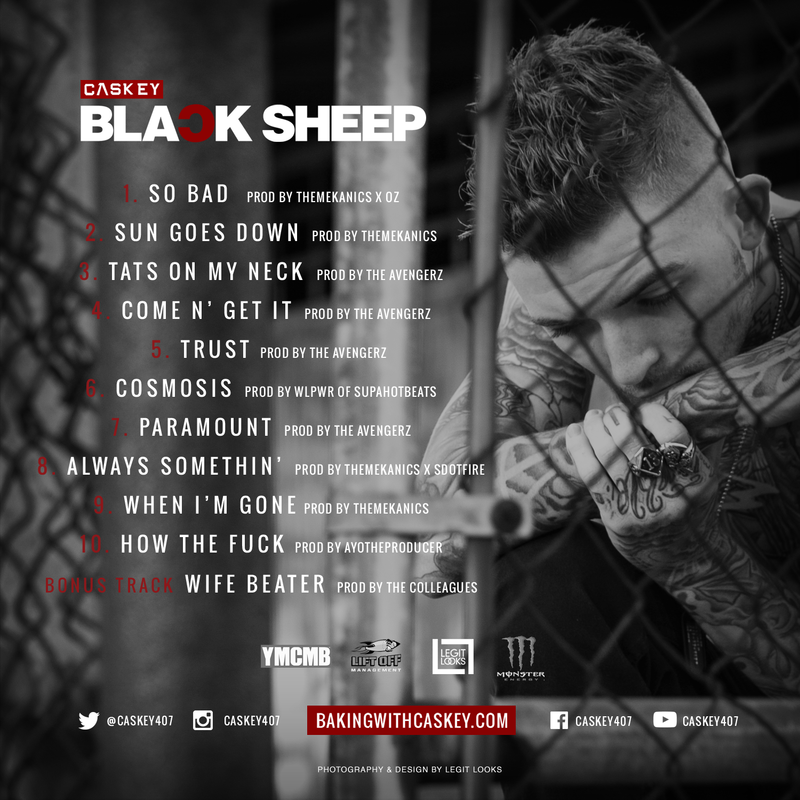 Caskey fans rejoice!! 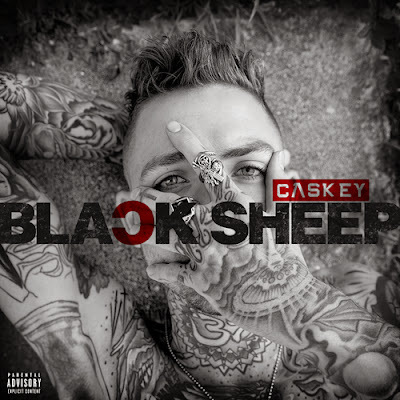 Today Caskey drops his brand new project "Black Sheep" exclusively on live mixtapes. Stay tuned for more new music from Kevin Cossom! Directed by Legit Looks. 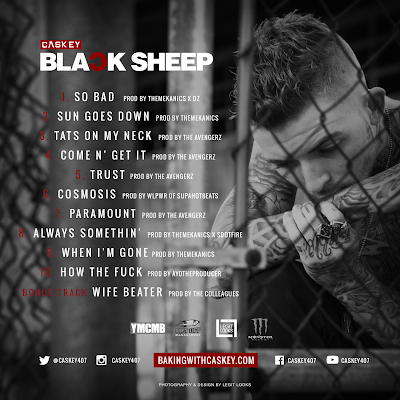 Caskey's "Black Sheep" mixtape drops November 11th.